Have you heard of the Target Beauty Box? This is one of my favorite boxes to pick up every season. For next to nothing, you get a box full of goodies for $7! There is also a Dad’s Box – but, I don’t think it’s as great of a deal as this one! 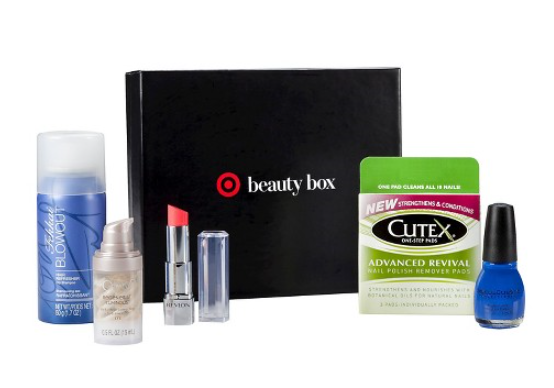 Have you tried a Target Beauty Box before? Let me know what you think! I have always wanted to get one of these but find them too late and they are gone! Thanks for sharing the fun!